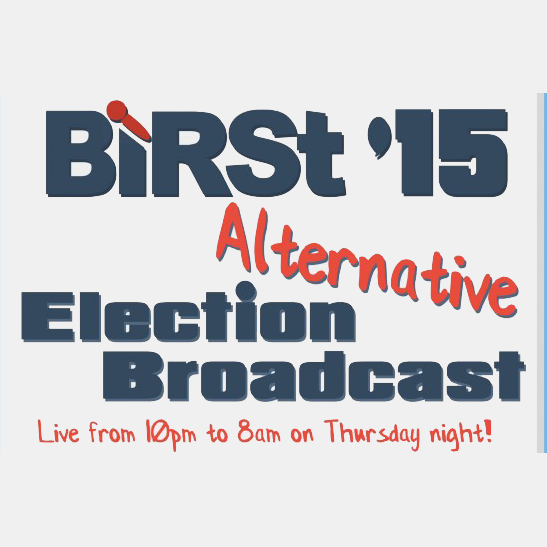 Tune in to BIRSt now for our mammoth 10 hour broadcast where we will be covering the election results and making you laugh along the way (hopefully…)! 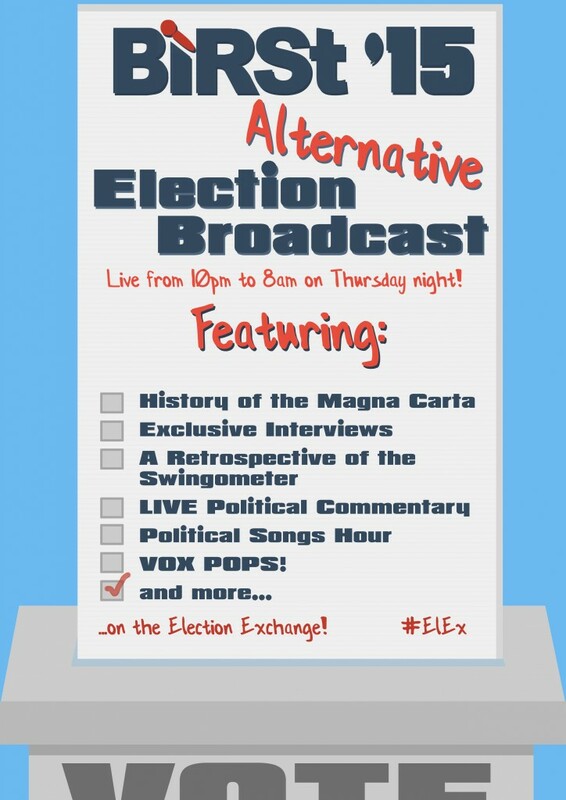 Expect to hear a Brief History of Political Power, an hour long package on the Magna Carta and hourly features such as My Left Wing Foot, Party Leader Showdown and Party Basher. 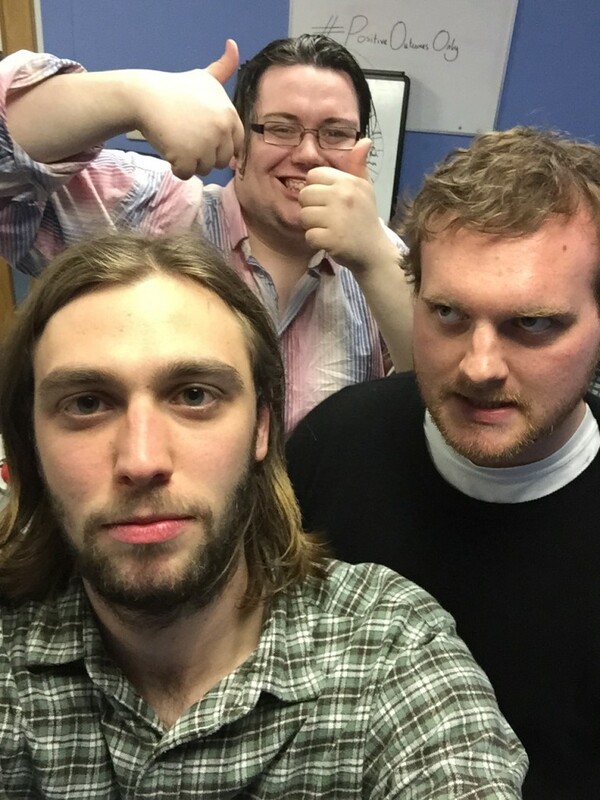 Taking you on this politico-humurous journey will be our very own Michael Dale, Tom Harrison and Oliver Morris. Joined by guests from BUs student coverage. Get the story behind the story…#ELEX or join us @birstradio.